DasCoin is the store of value at the heart of a wider network of component parts coming together to form the Das ecosystem. 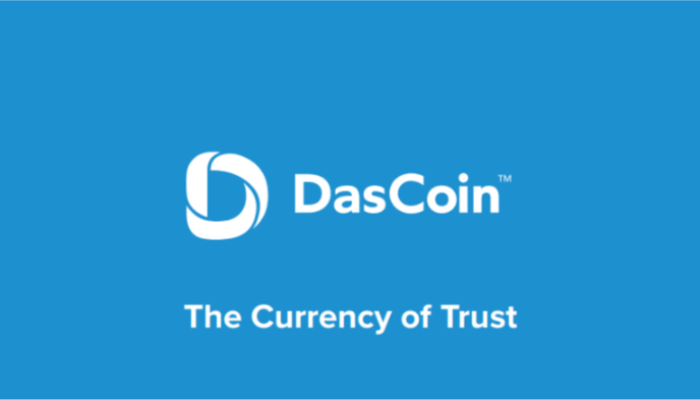 Combined with a world-class hardware infrastructure and proprietary consortium blockchain technology that is both Know Your Customer (KYC) and Anti-Money Laundering (AML) authenticated, DasCoin offers unrivaled speed, scalability, and security, with all of the strengths and none of the weaknesses of other currencies. The minting of DasCoin is driven by NetLeaders – a community of empowerment, a new kind of network that holds the values of transparency, mutual trust and fairness at its core. 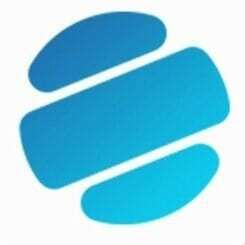 And it is underpinned by WebWallet – the world’s most secure digital wallet, providing access to the global DasEcosystem platform and associated Blockchain-based services. DasCoin many advantages including its speed of transactions, offering a six-second maximum transaction time compared to Bitcoin’s 10 minutes. It is also highly scalable, with the capacity to handle more than 100,000 transactions per second. 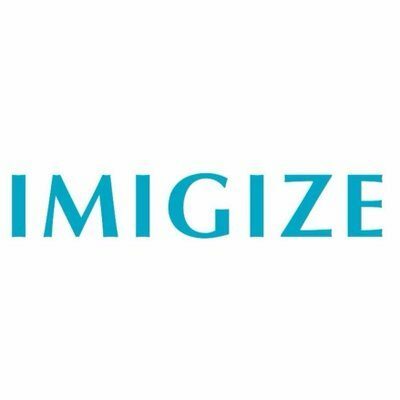 It provides tremendous security, featuring a built-in bank-standard “Know Your Customer” authentication process that helps to build a verified network of users while simultaneously preventing fraud and money laundering. Additionally, DasCoin does not rely on “miners” to produce the coin in the way that Bitcoin and proof of work cryptocurrencies use. Instead, each coin is minted. Members of the public can obtain Cycles by purchasing licenses through the NetLeaders websites. These Cycles are convertible into DasCoin once they join what is known as a Minting Queue. There will be a total volume of 8.5 billion DasCoin of which around 700 million have already been minted. The four founders behind the Das ecosystem provide a powerful team with a vision and strong business experience. Michael Mathias is the Founder and CEO of DasCoin and brings with him more than 25 years of entrepreneurial acumen. He has spent the past 10 years in the field of digital technology, with his experience ranging from founding social media company Mojo Media, marketplace network TREKA; and online gaming company Change Gaming. He has brought with him Terry O’Hearn to head up the DasFinancial wing of the ecosystem – this is the group that liaises directly with third-party companies seeking blockchain solutions – plus John Pretto, who acts as the managing director of NetLeaders, and George Sarcevich, who heads up WebWallet. 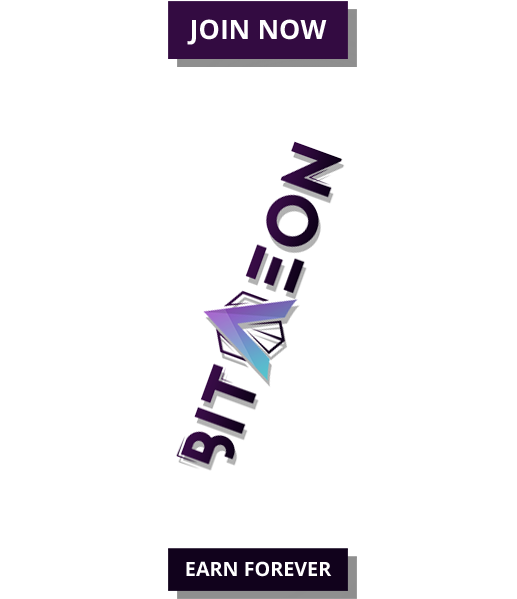 Together the four founders have built an innovative and new set of businesses that combine to create an evolutionary, decentralized ecosystem that unites all components in a truly authenticated, Know Your Client (KYC) and Anti-Money Laundering (AML) compliant framework.